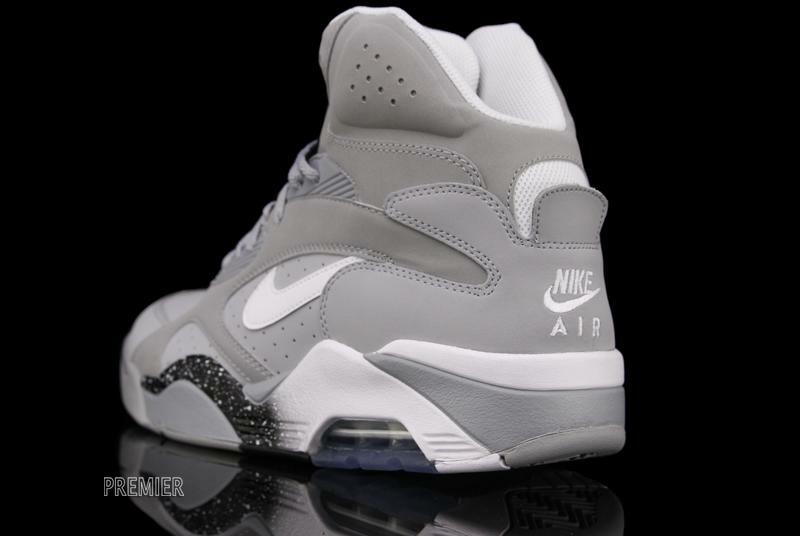 This week's Nike Air Force 180 Mid releases conclude with the relatively subtle Wolf Grey / White / Black colorway, available now at select Nike Sportswear accounts. 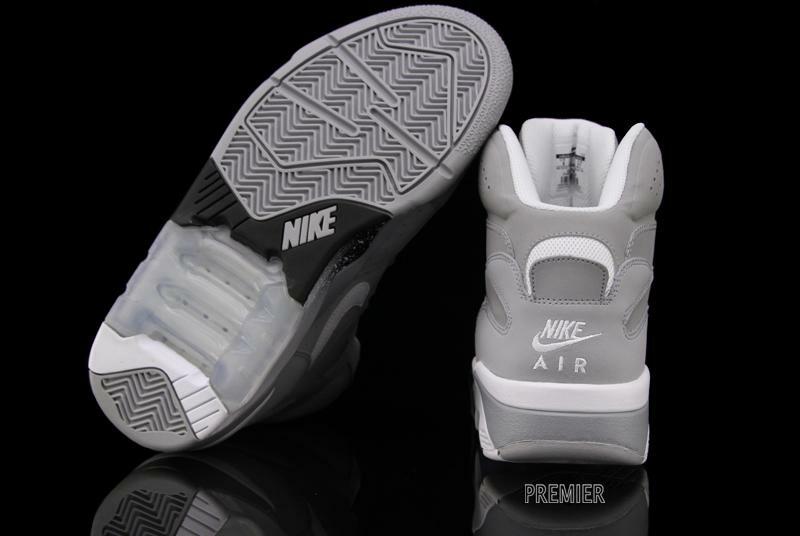 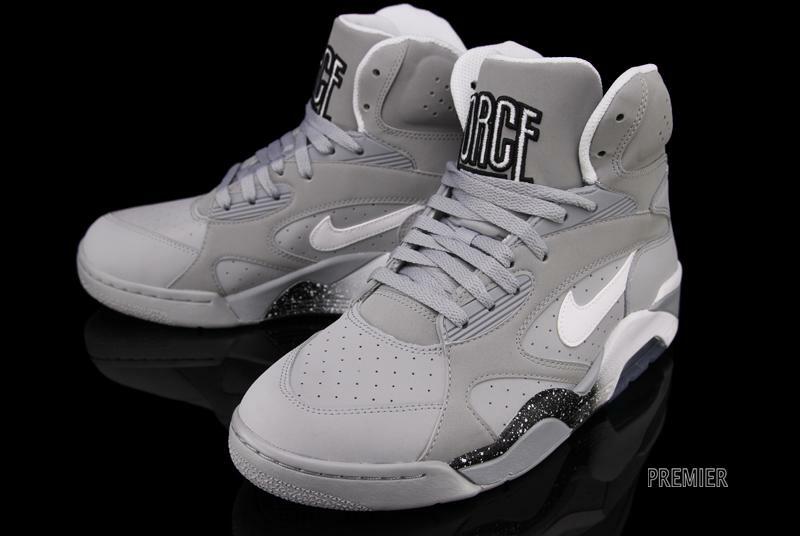 This version of the Air Force 180 Mid featuers a wolf grey base with white and black accents, all on a visible Air-equipped sole. 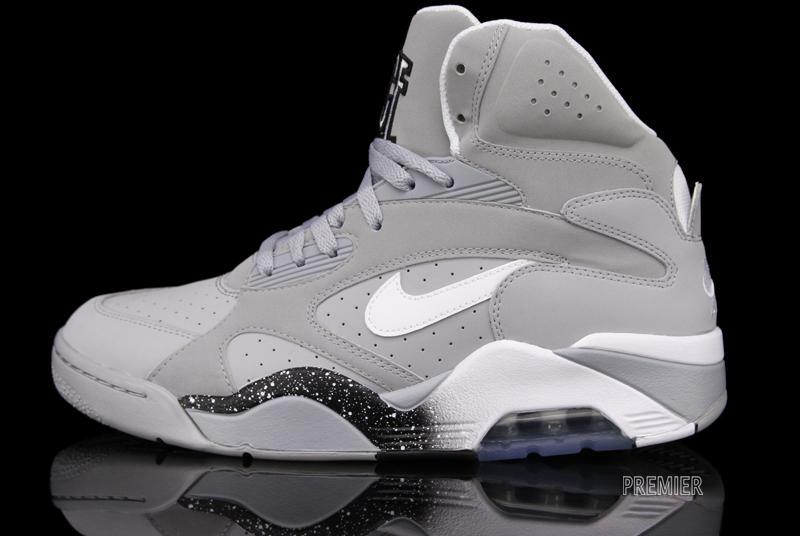 The Nike Air Force 180 Mid in Wolf Grey / White / Black is available now at Premier.